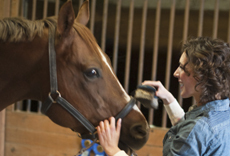 Horseshoe Bay Veterinary Clinic is a full-service veterinary medical facility, located in Horseshoe Bay, Texas. 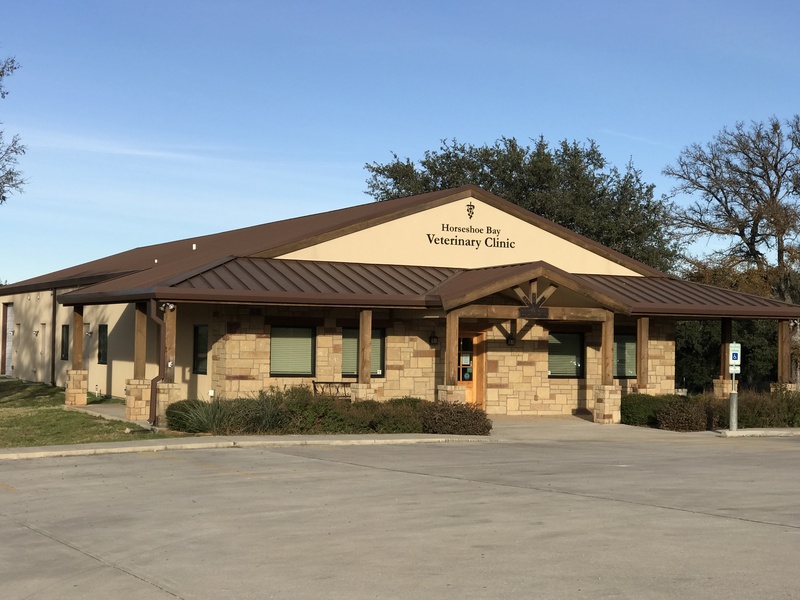 The professional and courteous staff at Horseshoe Bay Veterinary Clinic seeks to provide the best possible medical care, surgical care and dental care for their highly-valued patients. We are committed to promoting responsible pet ownership, preventative health care and health-related educational information for our clients. 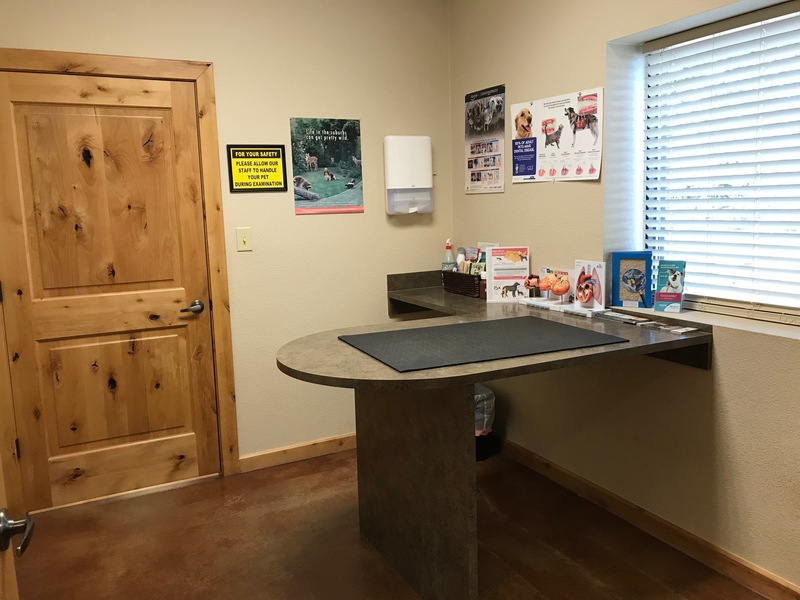 Horseshoe Bay Veterinary Clinic strives to offer excellence in veterinary care to Horseshoe Bay and the surrounding areas. 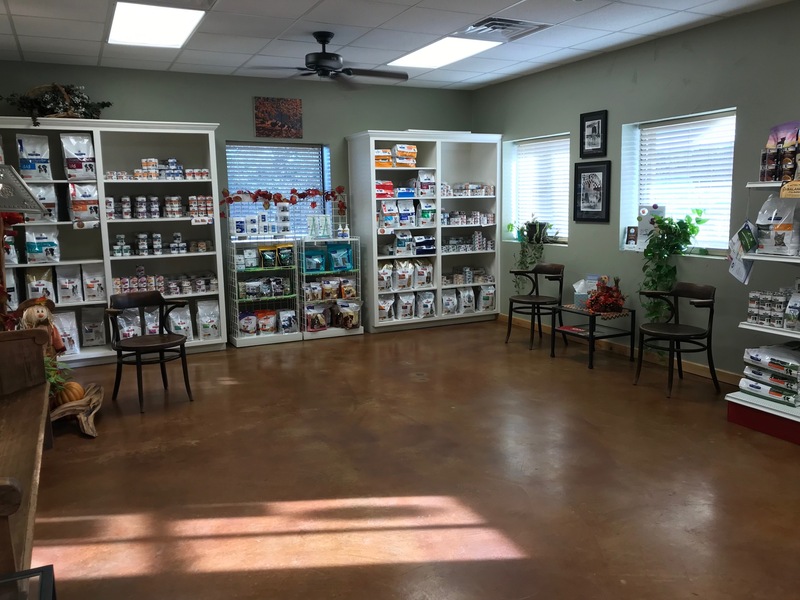 Please take a moment to contact us today, to learn more about our veterinary practice and to find out more information about how Horseshoe Bay Veterinary Clinic can serve the needs of you and your cherished pet.